The Power Rangers are not only getting a new movie next year, they're also getting a new game. 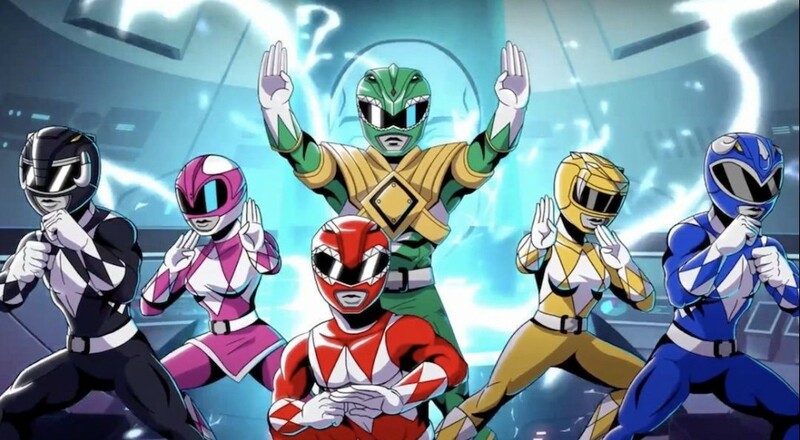 Bandai Namco and developer Bamtang will release Mighty Morphin Power Rangers: Mega Battle. a side-scrolling beat 'em up title, next year for the PlayStation 4 and Xbox One. NOSTALGIC: Each level is based on a classic episode from the TV series. The levels are filled with familiar dialogue, background details, cut scenes, and enemies pulled straight from the first two seasons of the show! Mighty Morphin Power Rangers: Mega Battle is slated for a January 2017 release on the PlayStation 4 and Xbox One, and will support four player couch co-op throughout the campaign. Page created in 1.6711 seconds.